Author: Nafisi, Azar Set In . . . 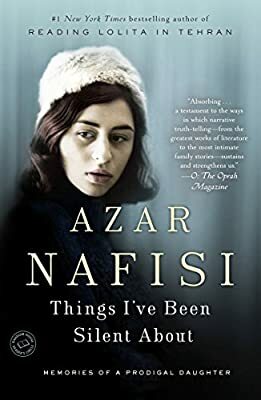 In this stunning personal story of growing up in Iran, Azar Nafisi shares her memories of living in thrall to a powerful and complex mother against the backdrop of a country’s political revolution. A girl’s pain over family secrets, a young woman’s discovery of the power of sensuality in literature, the price a family pays for freedom in a country beset by upheaval—these and other threads are woven together in this beautiful memoir as a gifted storyteller once again transforms the way we see the world and “reminds us of why we read in the first place” (Newsday).